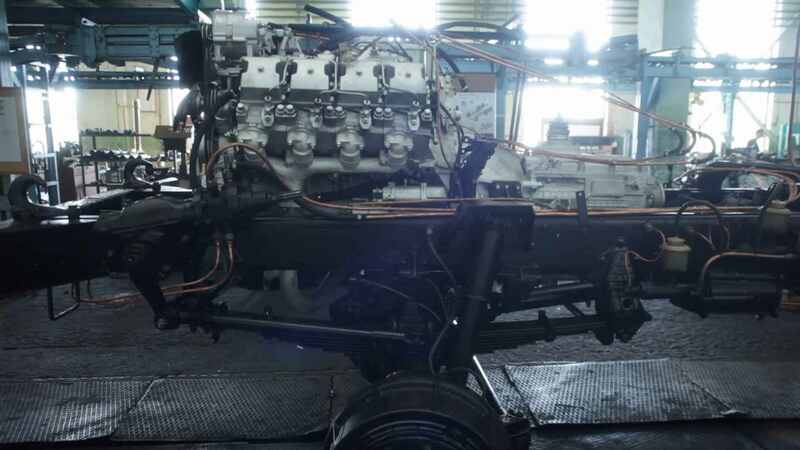 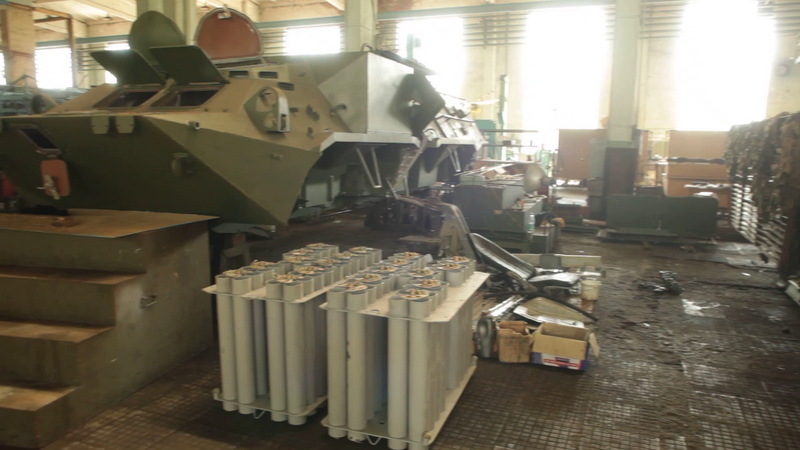 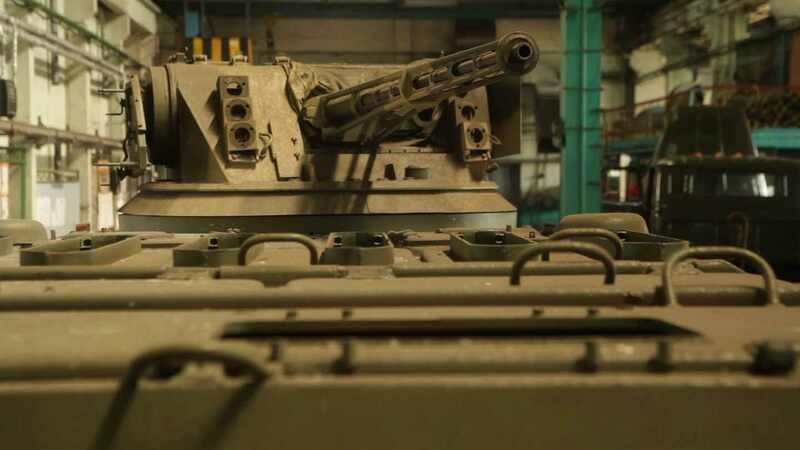 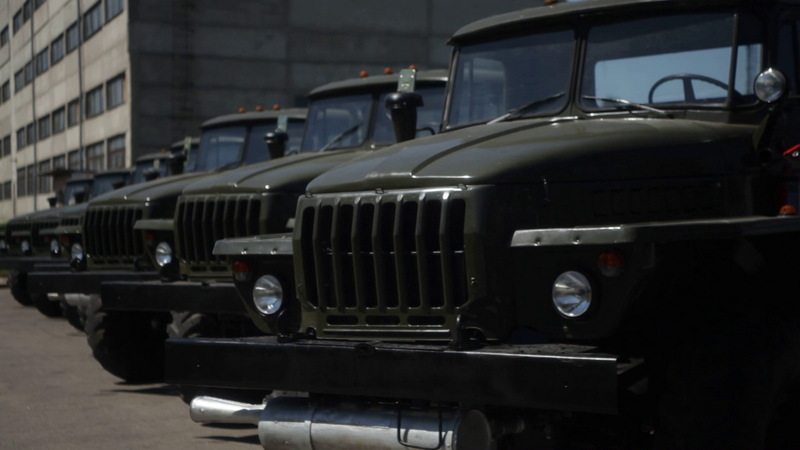 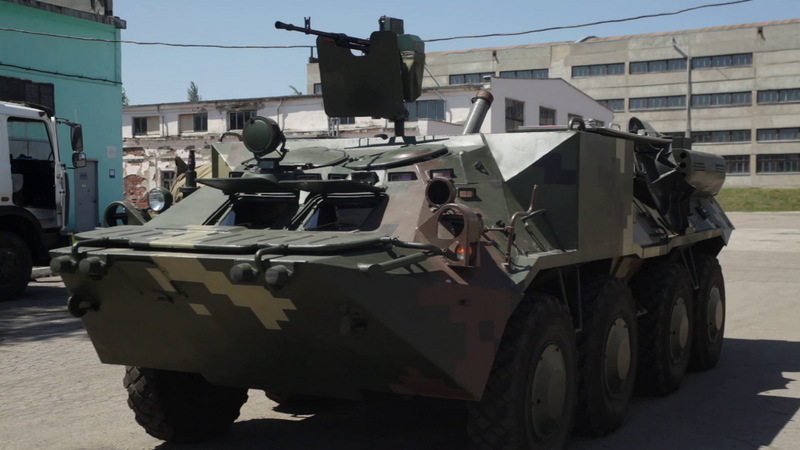 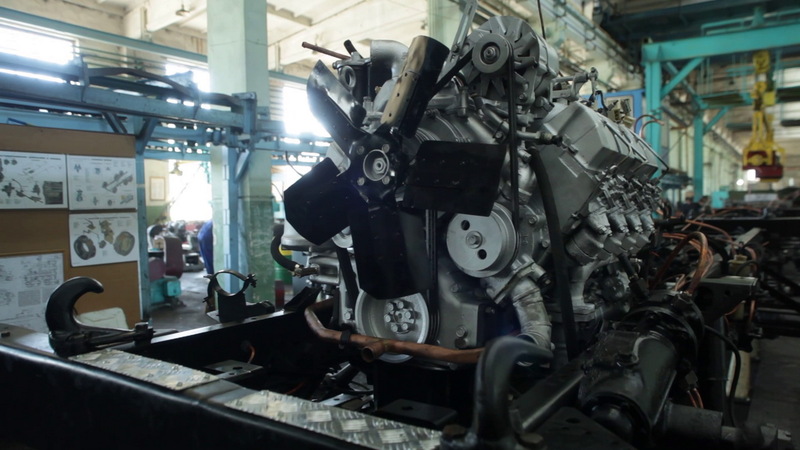 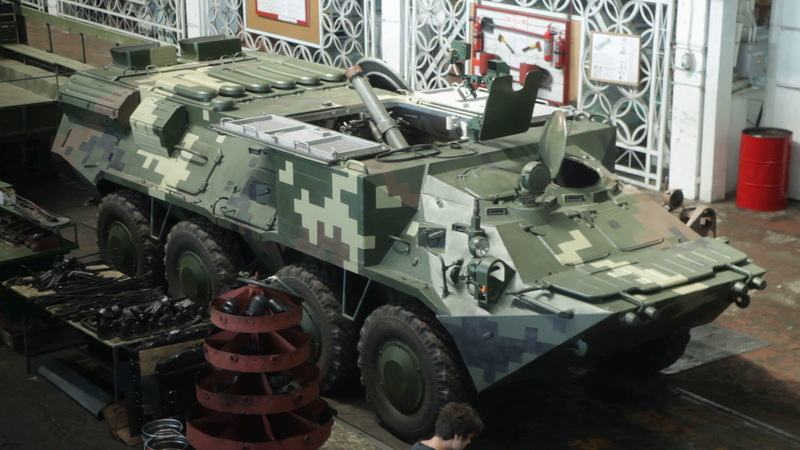 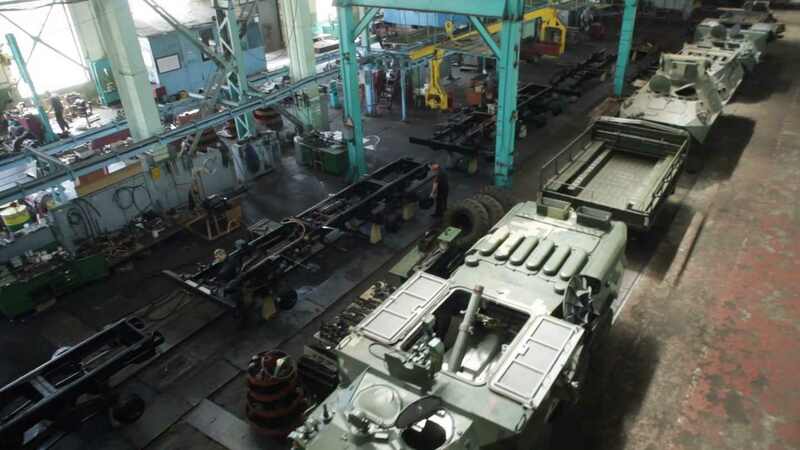 Kharkiv Special Machine Plant (KSMP) - State Enterprise of the Military-Industrial Complex of Ukraine, is part of the State Concern "Ukroboronprom"
The plant repairs and restores engines and power units for KamAZ, YMZ, ZIL, and other brands. 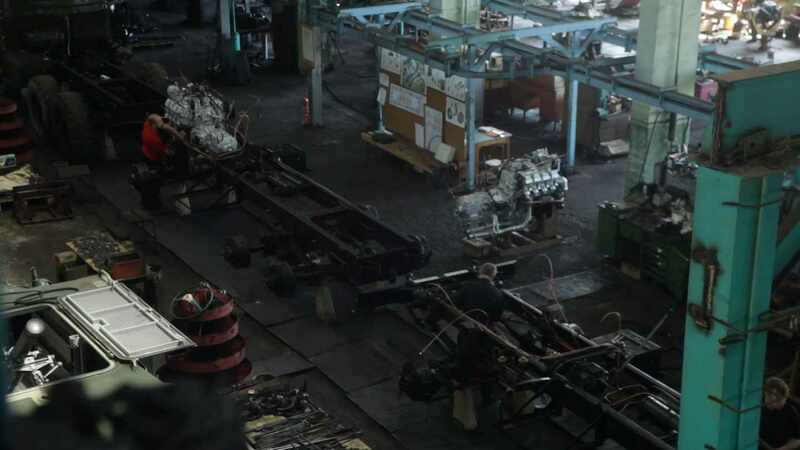 A new page in the history of the plant began in 2010, when the company developed and mastered the production of universal maintenance workshops for different types of special-purpose equipment. 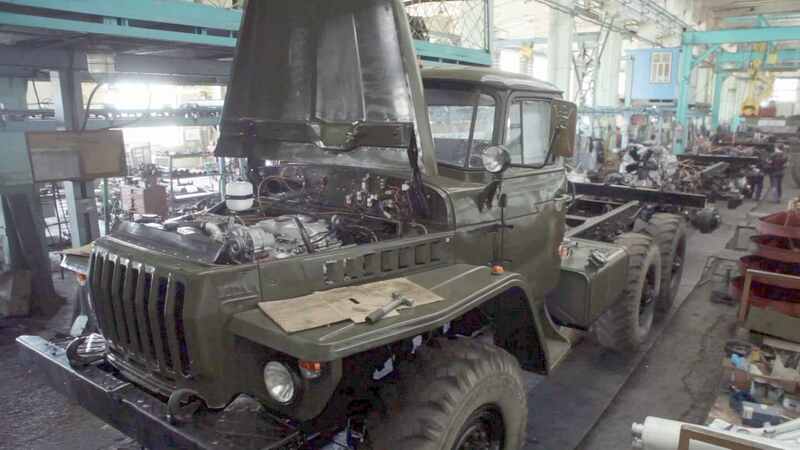 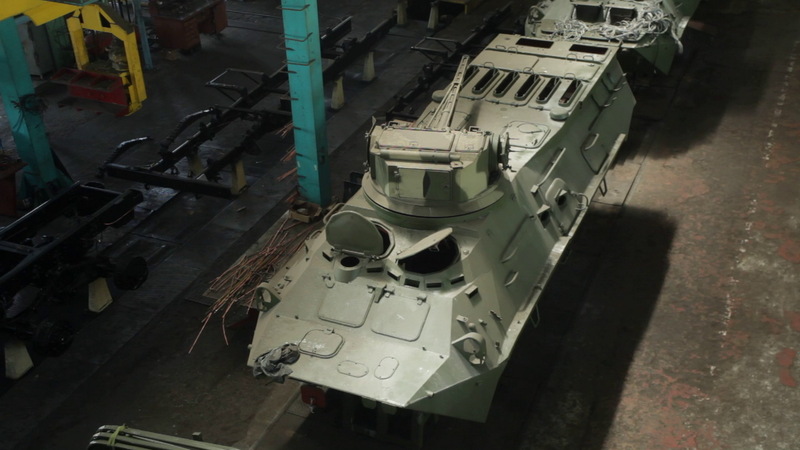 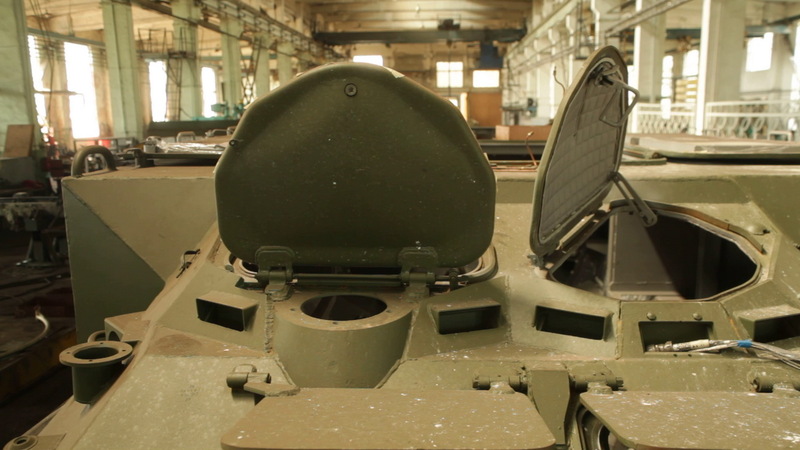 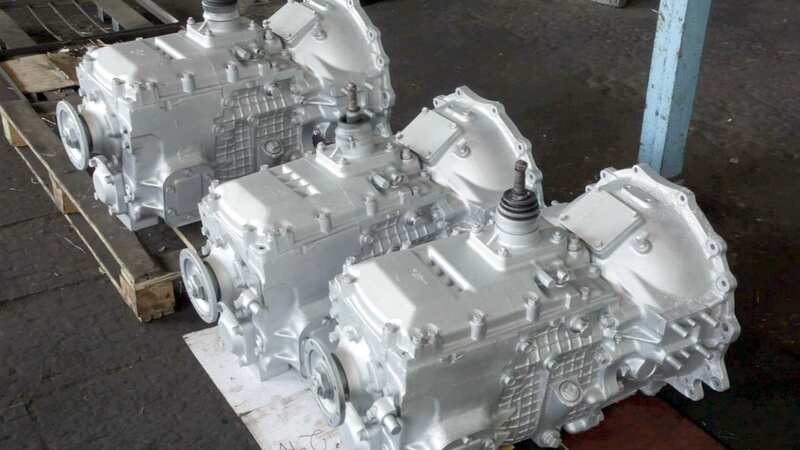 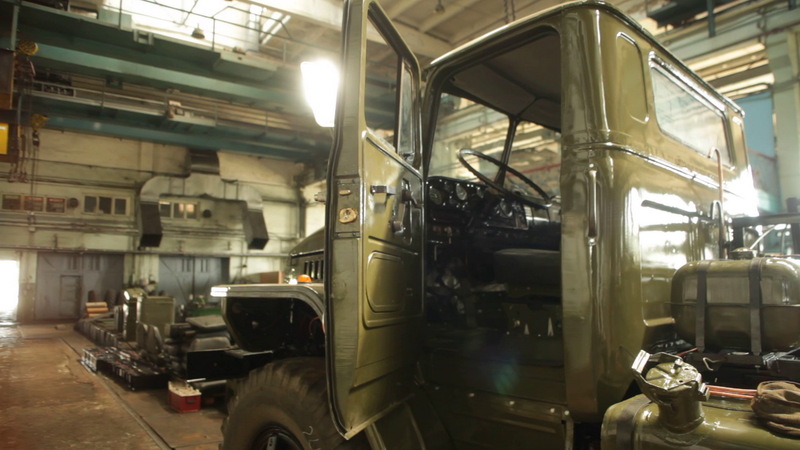 Currently, the company serially arranged the production of workshops of MTO-1, MTO-2, KPM, SRZ-A type. 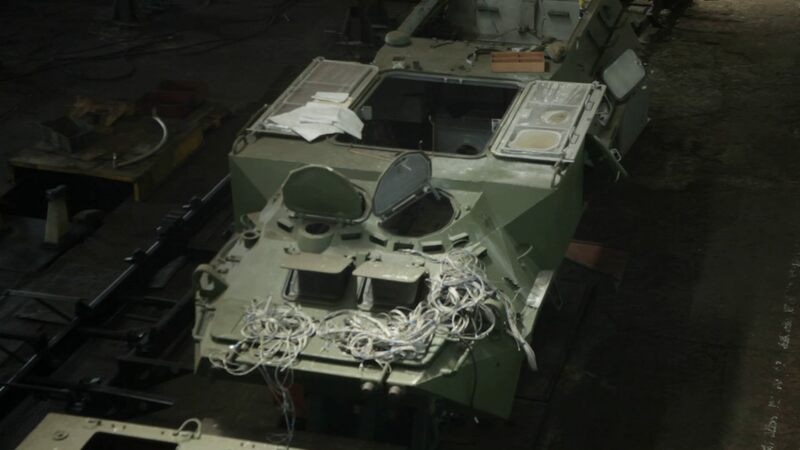 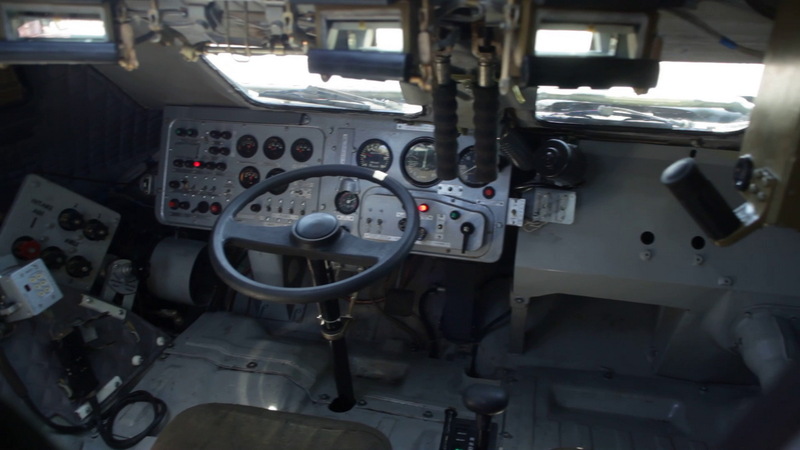 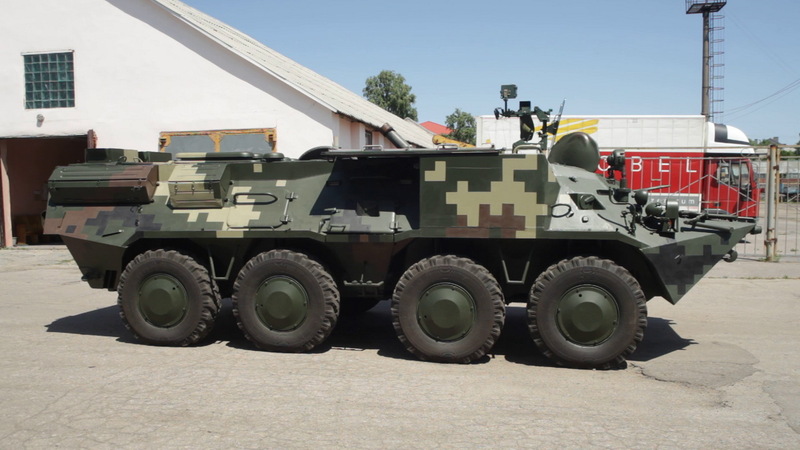 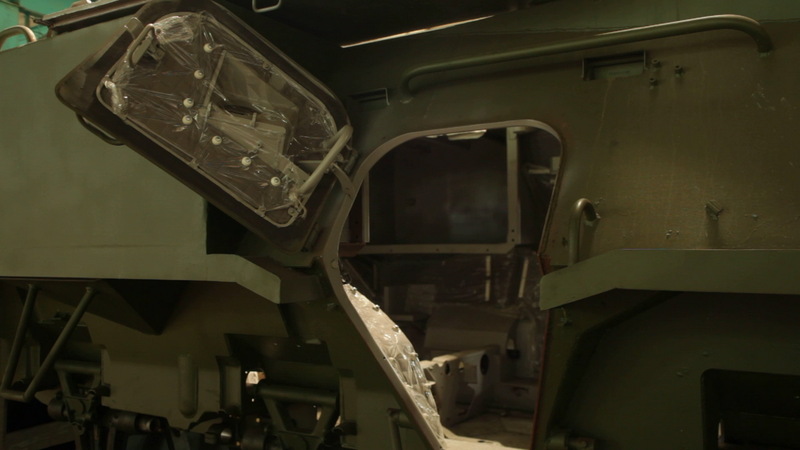 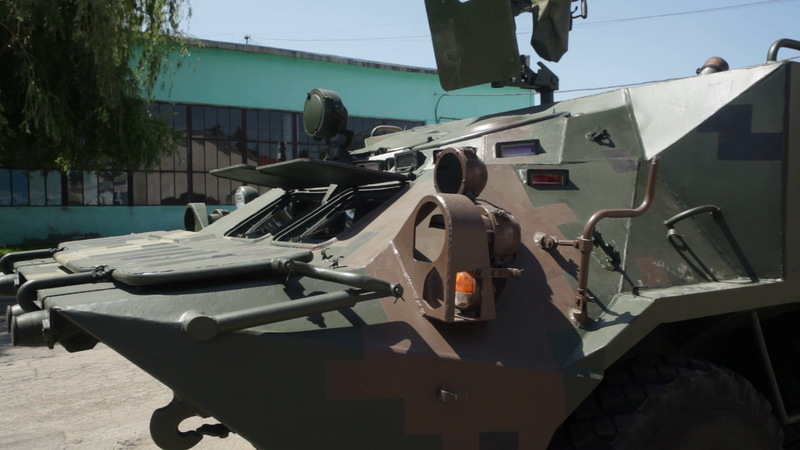 In addition, the company manufactures special-purpose tractors for evacuation of light and heavy armored vehicles.